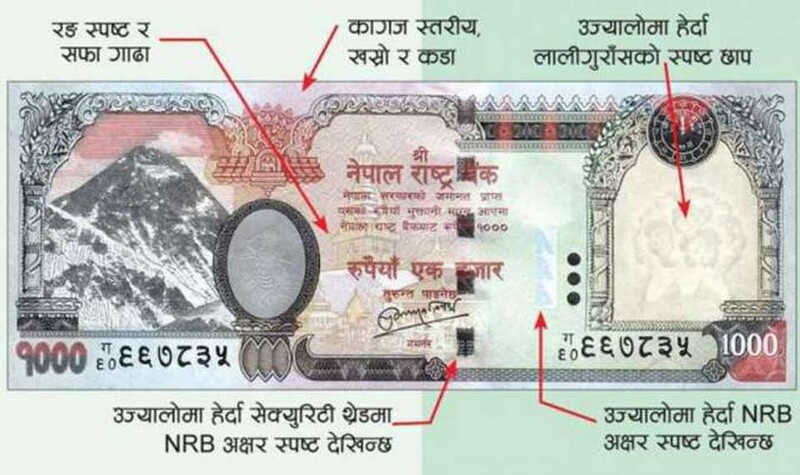 Gorkha – The finding about the circulation of counterfeit currency notes in Gorkha has prompted the District Administration Office here to issue directives to district-based banks and financial institutions for preventive measures. CDO Narayan Prasad Bhattarai today summoned chief and representatives from such organisations to his office and instructed them to compulsorily use a counterfeit note detector machine while making cash transactions. Three fake notes of 1,000 denominations were found at Prime Bank and the Siddhi Ganesh Savings and Credit Cooperative Ltd here last week. The number of fake notes found in Gorkha and Lajung is said to be the same, he said, urging banks and financial institutions in the district not to hide information if they noticed the entry of counterfeit notes into their business.